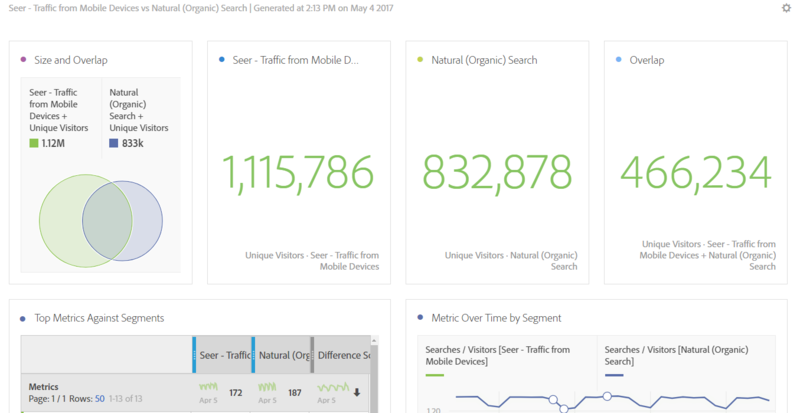 Welcome to The Definitive Guide to Analysis Workspace for Adobe Analytics, here’s what we’ll be covering in the post below! 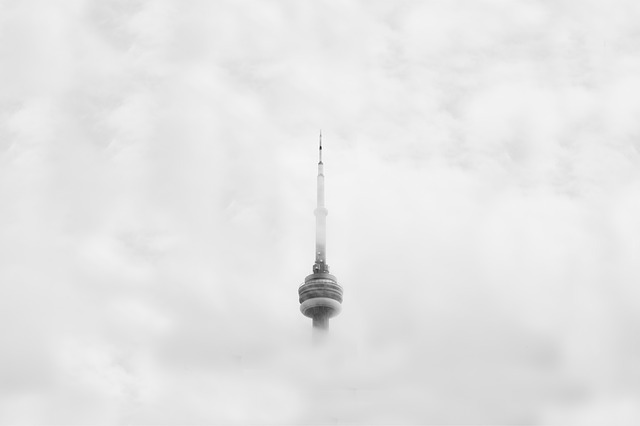 Luckily, with the introduction of tools like Adobe Analysis Workspace (and Google’s counterpart – Google Data Studio), the view of what’s possible with your data is starting to take shape through the fog. Analysis Workspace serves as both an analysis and data visualization tool, allowing you to quickly pull the data you need, and at the same time serve the role as a client-facing report. Analysis Workspace makes it inherently easier to pull data then in the main Adobe report interface, with almost limitless breakdowns and flexibility with dimensions, metrics, segments, and date ranges. Analysis Workspace can be useful for one-time data pulls, and at the same time be useful for recurring tasks with preset date ranges (more on this later). Analysis Workspace mirrors many of the tasks that Adobe Report Builder can do, but directly in the Adobe interface, instead of nested within Microsoft Excel. Create or interact with current workspace set-ups: You can click Create New Project to create a new Analysis Workspace project, manage current workspace projects (sharing, tagging, grouping, etc. ), set the Analysis Workspace area as your Adobe landing page (if you find yourself using it), and view tutorials. Let’s create a new project and get into the heart of Analysis Workspace! The most important thing to understand about Adobe Analysis Workspace is to how to navigate and setup items. So, let’s show you how! Blank Panel – a complete blank slate to add any data you want. For pure data pulling, the most foundational visualization is the freeform table, which we will breakdown individually later in the post. Visualizations that are more visual can inherently feed off of freeform tables for their information, which we will also touch on. This is where the real beauty of Analysis Workspace comes in: these components can be manipulated in nearly limitless ways to visualize your data. Want to have 4 layers of dimensions, 5 metrics each with nested segments, and set-up to do month-over-month and year-over-year time comparisons? Analysis Workspace affords you this flexibility. To show you just how flexible this is, let’s break down the foundational visualization of Analysis Workspace, the freeform table. 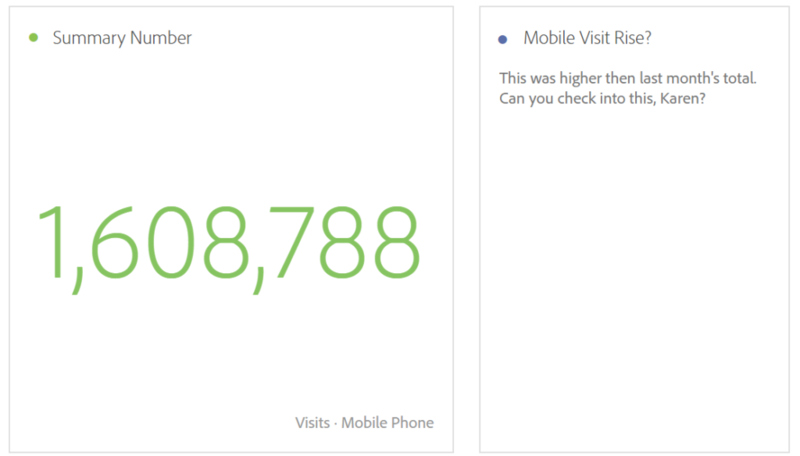 So now, we know Pennsylvania iPhone users are nearly 17% of all mobile traffic. 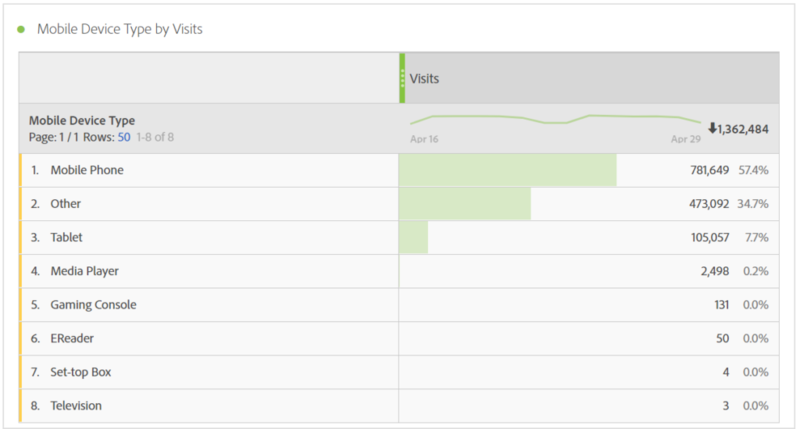 But, let’s add bounce rate as another metric to see how they are engaging. Now, we know that Pennsylvania iPhone users leave at a lower rate than overall mobile phone users. 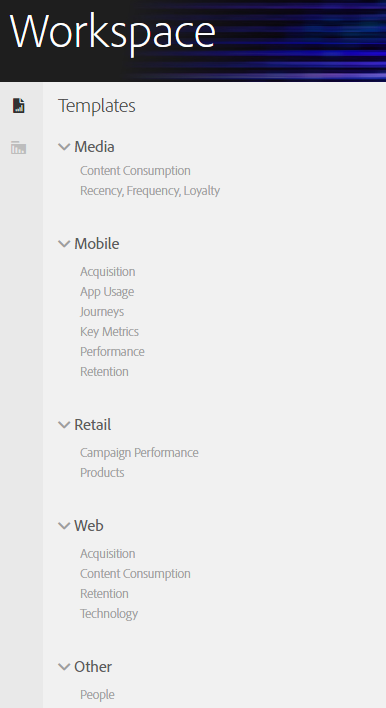 I’m sure you can see how workspace can easily give you action items and recommendations based on the data you find! What’s so unique and special about the freeform table is the possibilities are truly endless. You can drill down, filter, segment, and slice and dice the data to your heart’s content. We’ll have even more tips for the freeform table as we continue. So, now that you have a basic grasp as to how a freeform table work, let’s get into the nitty gritty of Analysis Workspace with intermediate and advanced tips. Click on the current date range. 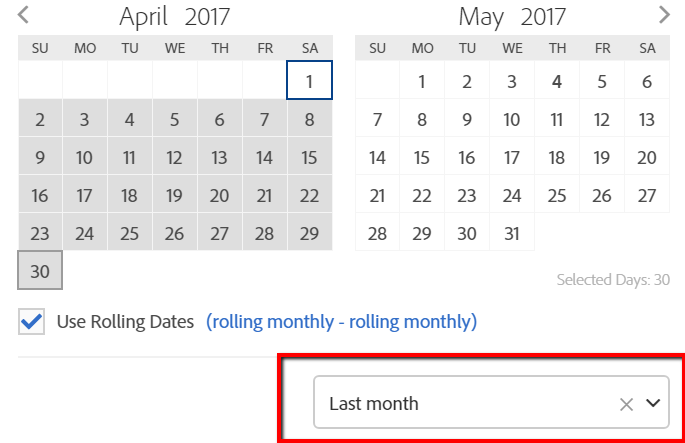 Click on the date range dropdown. Select your preset, and voila! This could be useful for monthly, weekly, quarterly, yearly data, or even custom date ranges you can create on your own (under Components > New Date Range in Workspace’s navigation). This one is simple. If you right click on a visualization itself, in near the text, you get the option to duplicate the visualization. This is useful if you build out complex tables and need to only switch out a segment to get that data you need. No need to rebuild the table from scratch! This can also be done for other visualization (line, bar, etc.). Useful for: People who don’t like spending time duplicating their work manually! 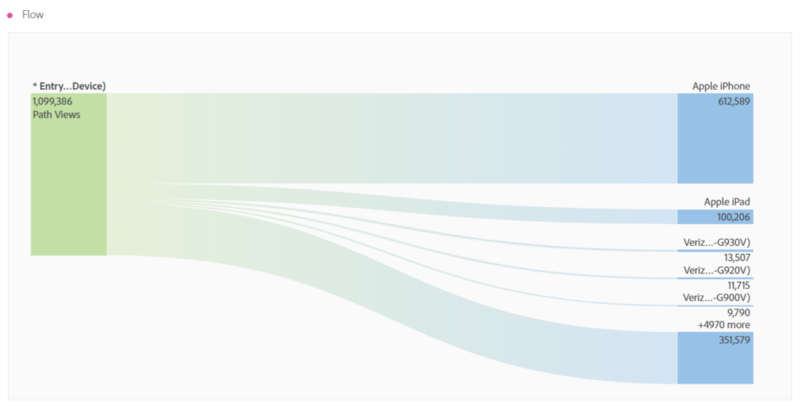 With the touch of a single button, Adobe generates the relevant visualizations to show how these segments overlap. It is truly that easy. 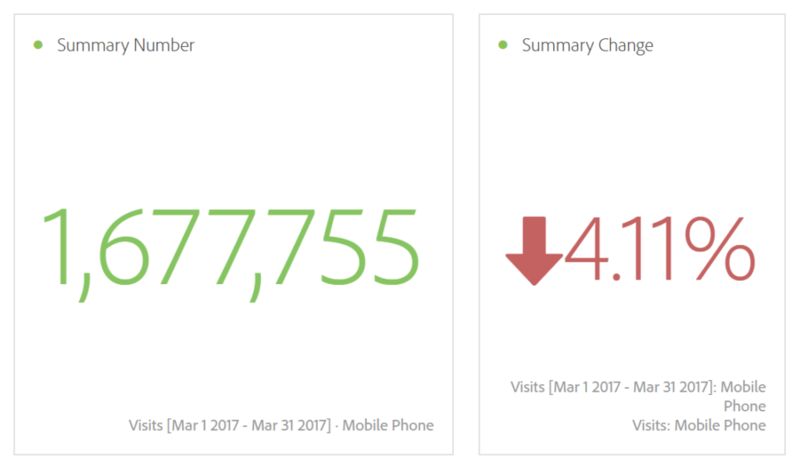 Now, we know that social’s mobile traffic is still doing strong month-over-month, despite the overall drop (largely influenced from organic). 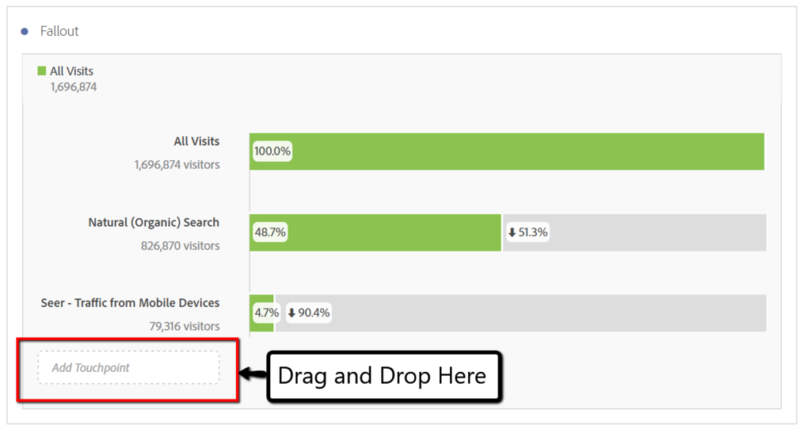 This can also be useful for grouping metrics together for quick analysis (say you know you want to see visits, pageviews and bounce rate for your table). Useful for: Saving you time from dragging and dropping information. Savvy readers likely caught this with the date comparison option, but you can right click in freeform tables (and do so much more then date comparisons!). What can you do with this? Useful for: Quickly modifying freeform table information. Useful for: Ensuring your data visualizations don’t get changed accidentally. Useful for: Adding context for visualizations, could even set-up a whole analysis with recommends just in Workspace. Useful for: All the Adobe power users out there! 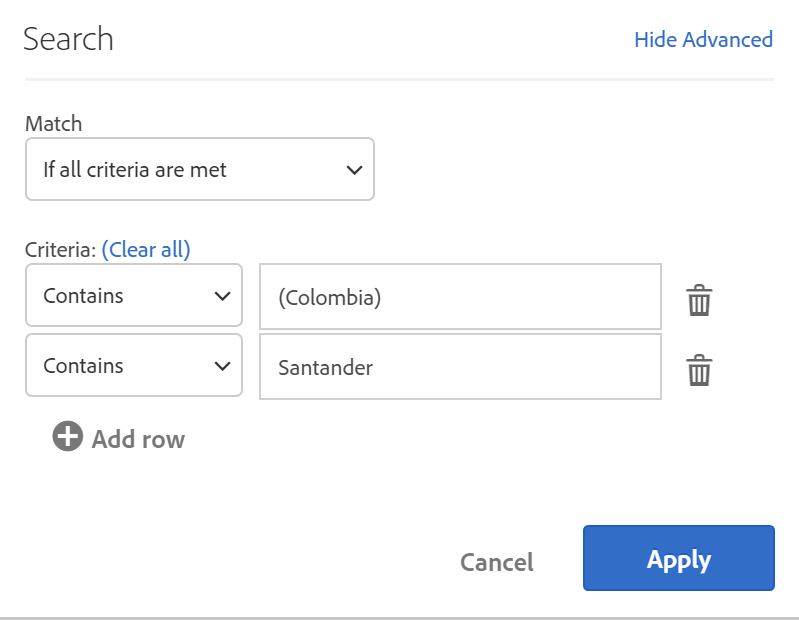 You might have noticed, this filter can change from contains to does not contain, and at the high level, you can match “If all criteria are met” or “If any criteria are met”. This logic can get complex quick, so be sure to spot check your set-ups. 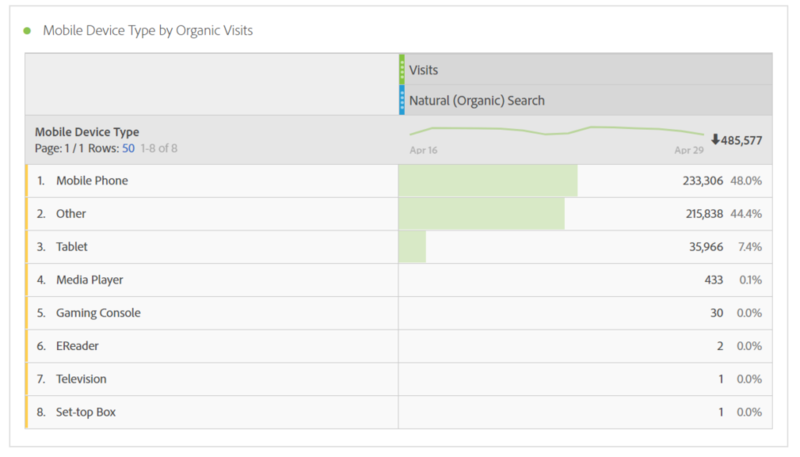 If you find notable trends with filters, throw them into a segment for easier analysis! Useful for: Seeing data before you adjust items in Workspace directly. Working with someone that is less familiar with your Adobe setup, but they still want to explore workspace? With curating project data, you can choose the metrics, dimensions, segments, and date ranges that they have to explore, cutting down potentially gigantic scope of available options (could easily have 200+ dimensions, 100+ metrics, more segments/date ranges). 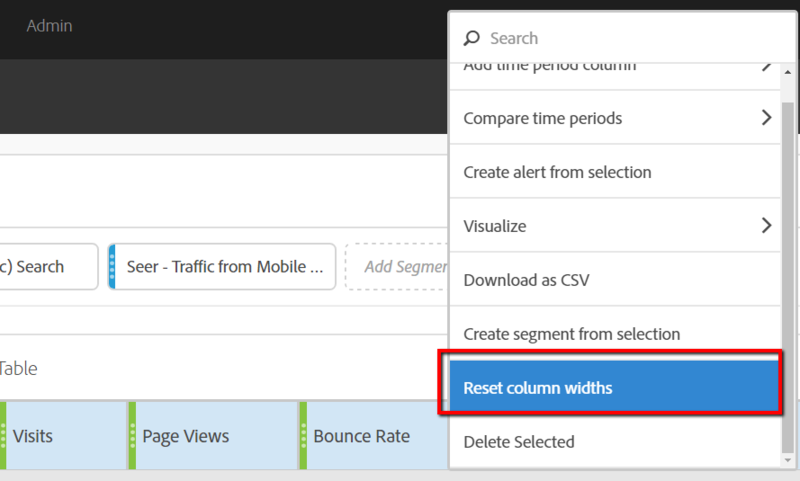 One click, and bam, original column widths are restored. Useful for: Anyone who is adding in a ton of metrics or dimensions into freeform tables. Looking at a freeform table broken out by date ranges, and see strange marks on your metrics? This last one is a doozy, so much so, that these two visualization deserve a break out of their own. 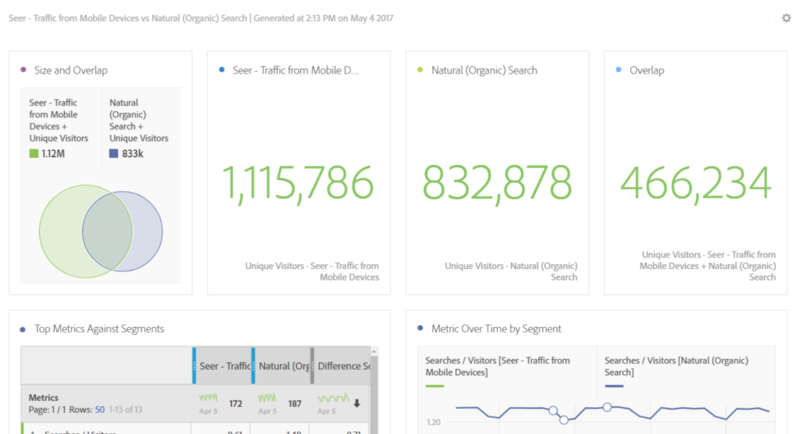 Create your own custom look of how visitors progressed through your site, using segments, dimensions, and metrics as touchpoints. You can easily see that iPhones and iPad dominate mobile devices, and by hovering over each area, you can see the percentage impact. By clicking on a path, I can see further details, such as drilling down to the nearly 5,000 additional mobile device options at the bottom. 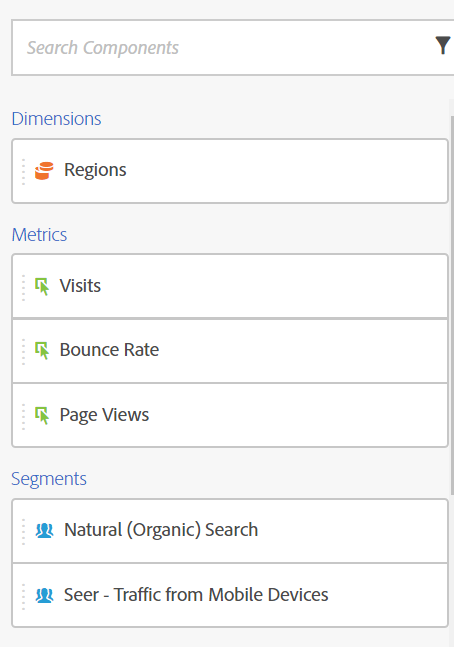 This report can be created for viewing entry page and page information, even with segments applied at the panel level. 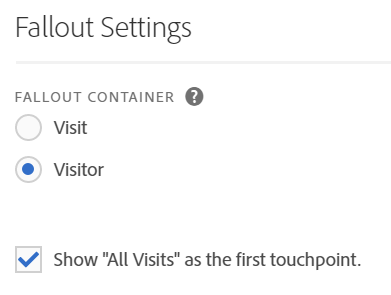 This area is also based with the same option of Visit and Visitor container options as the Fallout report. 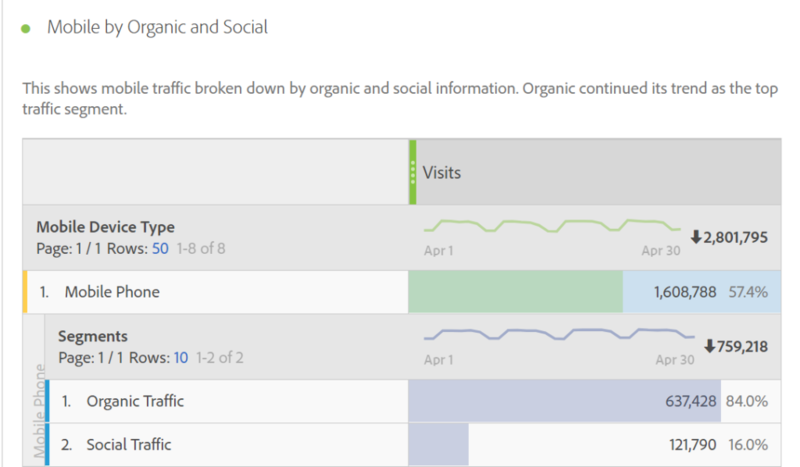 Useful for: Visualizing how users progress through your site over time. The ability to pull Analysis Workspace set-ups into Adobe Report Builder Excel automated pulls. 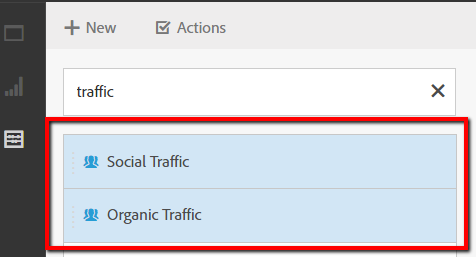 Greater shareability with users that are less familiar with Adobe, with users able to see reports not even logged into Adobe. 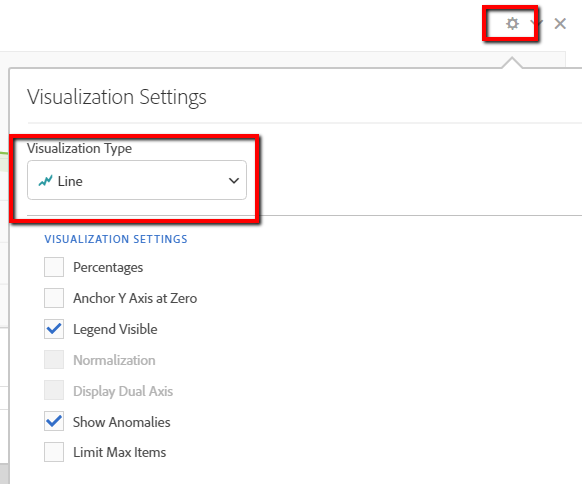 Increased visualization options: as Adobe’s Sensei AI technology is further mixed in with data, I can’t wait to see what cool and automated visualization options they come up with. As you explore Analysis Workspace, let me know what features you would like to see as well. 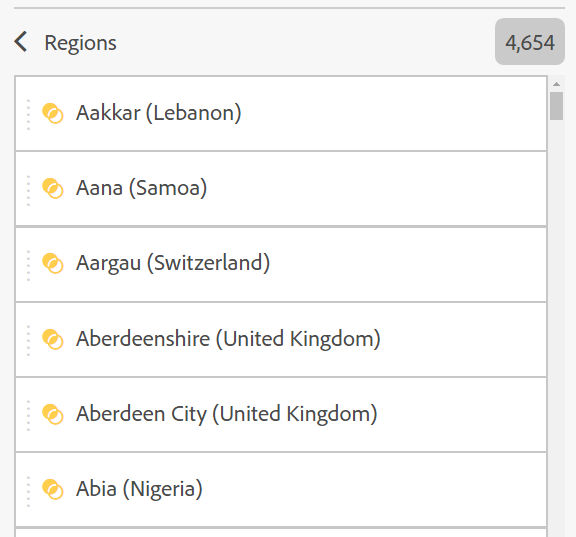 Also leave comments on how Analysis Workspace has helped you with Adobe data exploration. What questions do you still have? 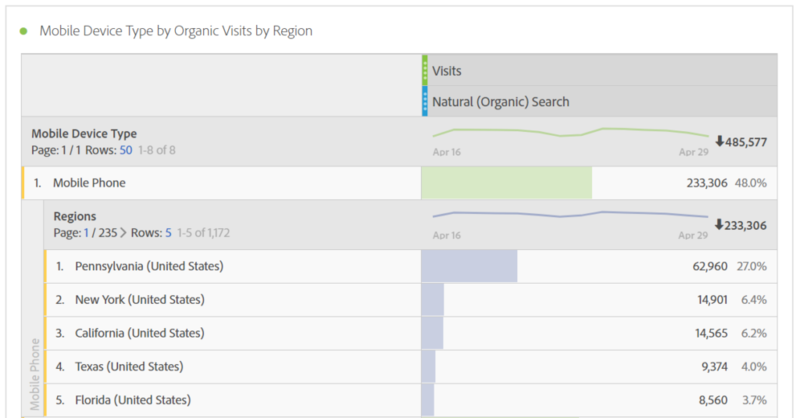 How has Workspace helped your Adobe data exploration? Drop Adobe a line for feature requests and questions here. Now, go forth and explore! The data awaits, you now know what is possible, and the fog has cleared.